Showing 2 of our total 3 reviews, with an average rating of 5 stars. Read all 3 reviews for Links of London Silver Expandable Plain Baby Bracelet. Established jewellers. 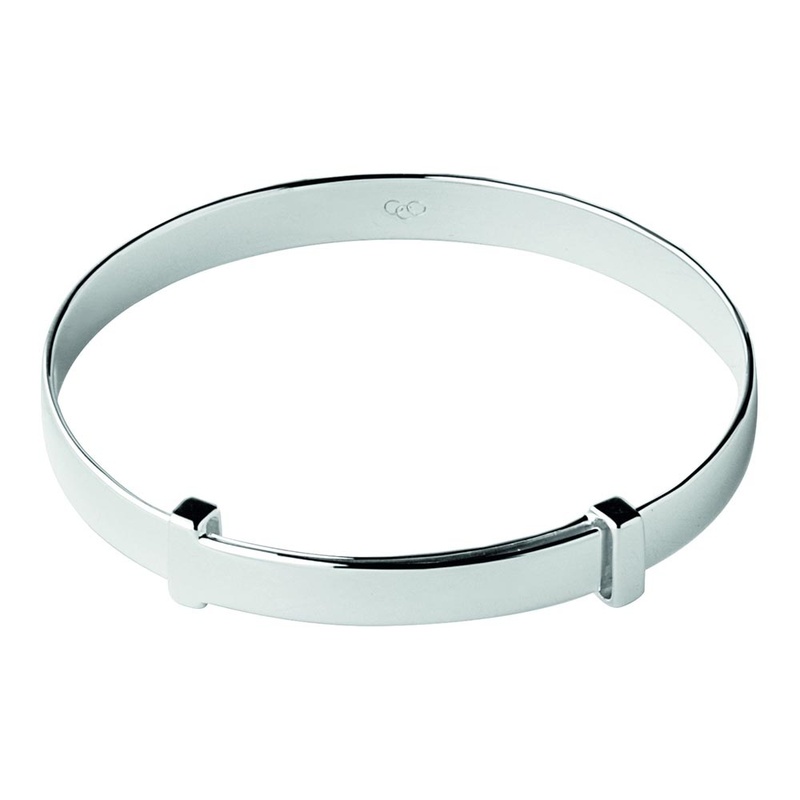 Children’s bangle looks very classy. Extremely good product. Better than expected.